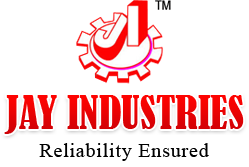 We are into offering Auto feed Pillar Drill Machine (JIP40AA), which is available with 9 speed gearbox made of NiCr Steel and hardened up to 50 HRC. Moreover, this machine has precision parts, which are made of EN-8 steel. 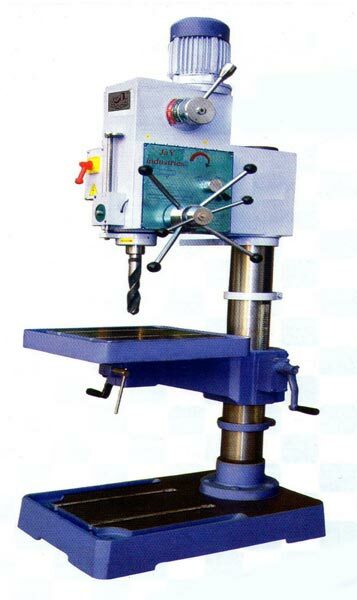 We offer Pillar Drill Machine with diameter of RAM is 78 mm and the machine measurement is of 880 x 675 x 1850mm that renders an auto feed range of 0.05 & 0.09 mm per revolution.